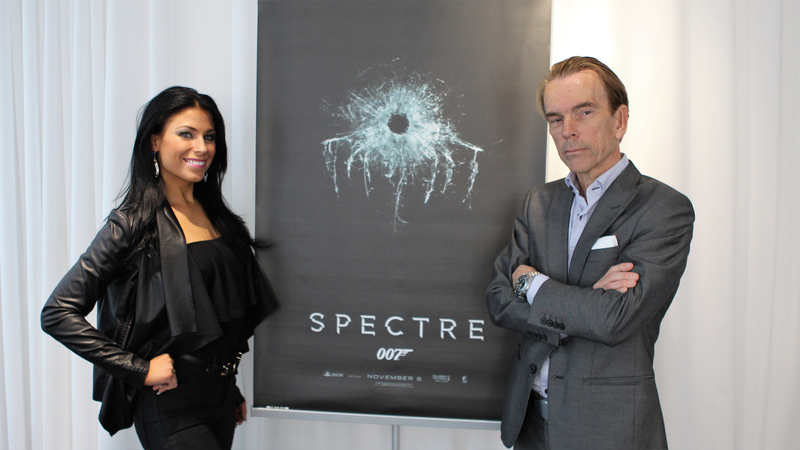 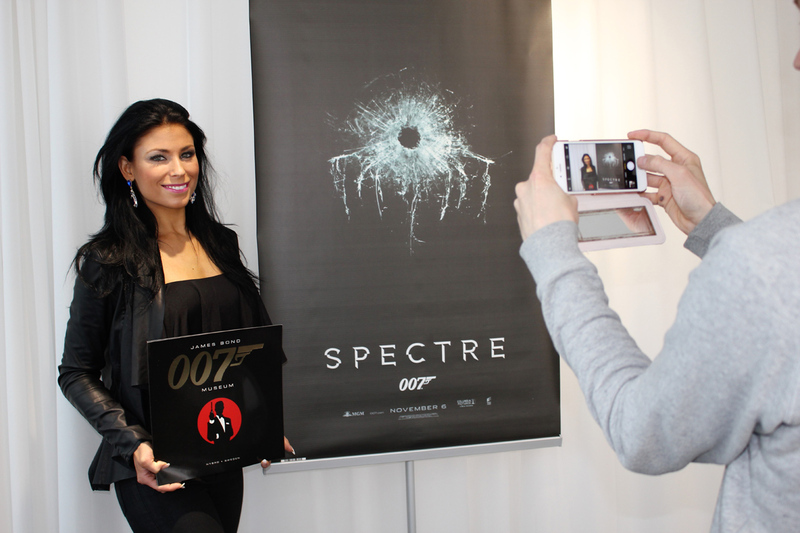 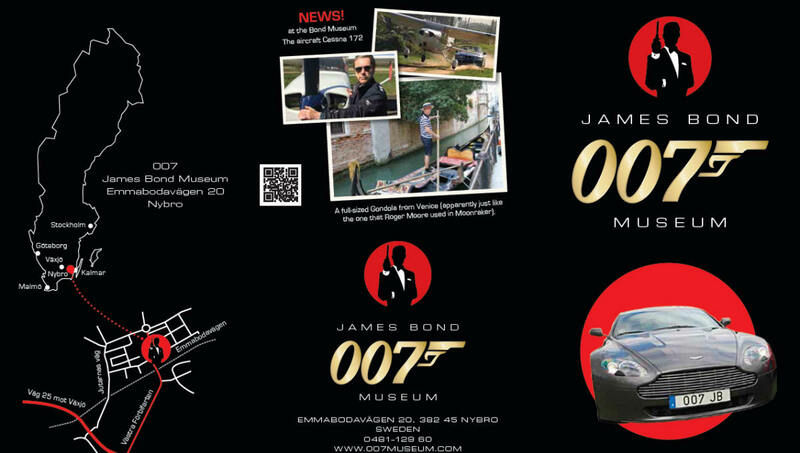 Welcome to The World's only James Bond 007Museum Sweden Nybro. 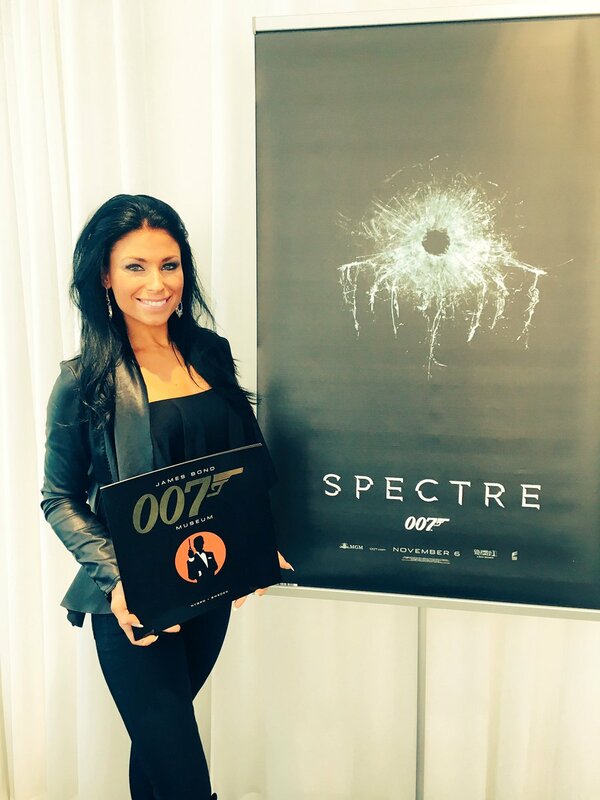 James Bond Movie opening titles dancer. 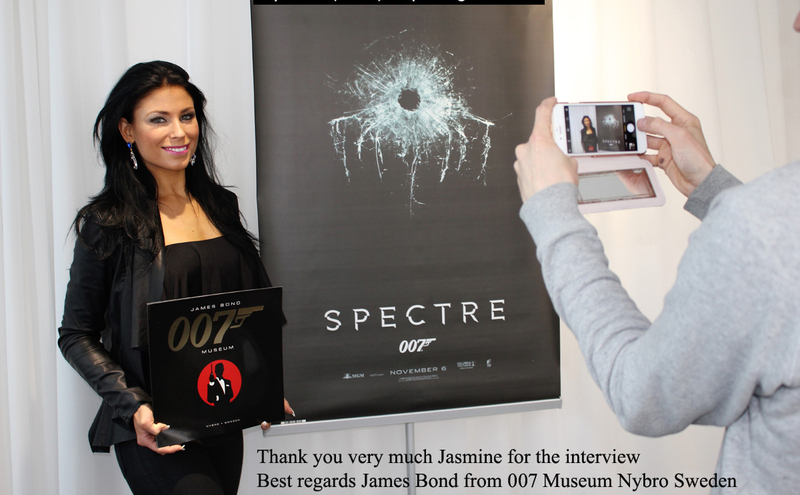 James Bond 007 Spectre 2015 Jasmine Takács James Bond Movie opening titles dancer.